When you hear the term "improv" you might think of Tina Fey or Whose Line Is it Anyway?. You might not think of therapy. While an improv class may seem like an actor's gateway to SNL, it can also a great way for people to cope with anxiety — as it was for Yitzi Gal. 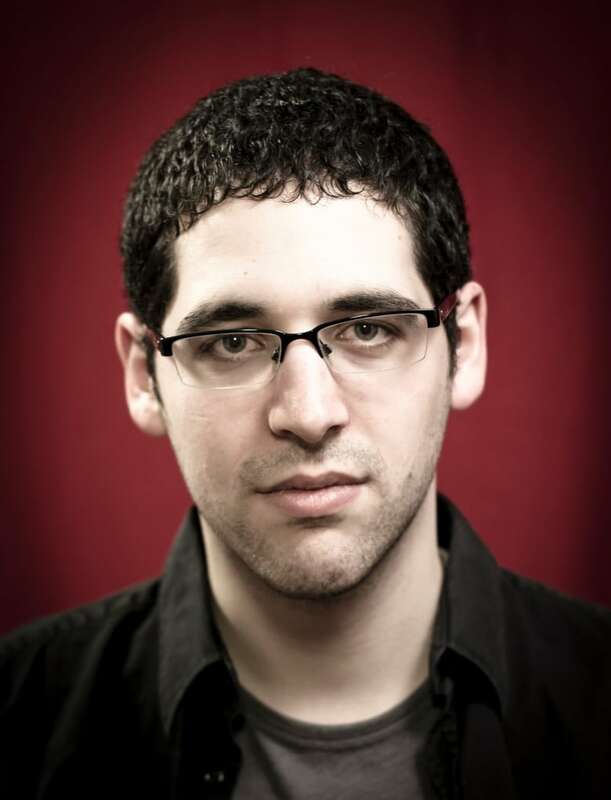 Yitzi Gal teaches Improv for Anxiety at The Second City in Toronto (Paul Aihoshi) When Gal started university, he quickly realized he had social anxiety. Everyday conversations would make him shake, turn red, and start sweating. He would grip his hands so tightly he'd be left with nail marks on his palms. "If there was no expressed purpose [to an interaction] — if I wasn't ordering food at a restaurant but had to suddenly come up with conversation — I would almost break-down as a human." Concerned for her brother, Gal's sister signed him up for an improv class at The Second City in Toronto. While it may seem like the last thing that could calm someone's nerves, Gal explains how improv is in fact built to help people in social interactions. "To be able to be in a scene [and] trust your instincts, find your voice, know that it's not going to be as terrible as you think it is," said Gal. "All of these skills that you try to train in somebody to make them a better performer also work to make them a better conversationalist in the outside world." 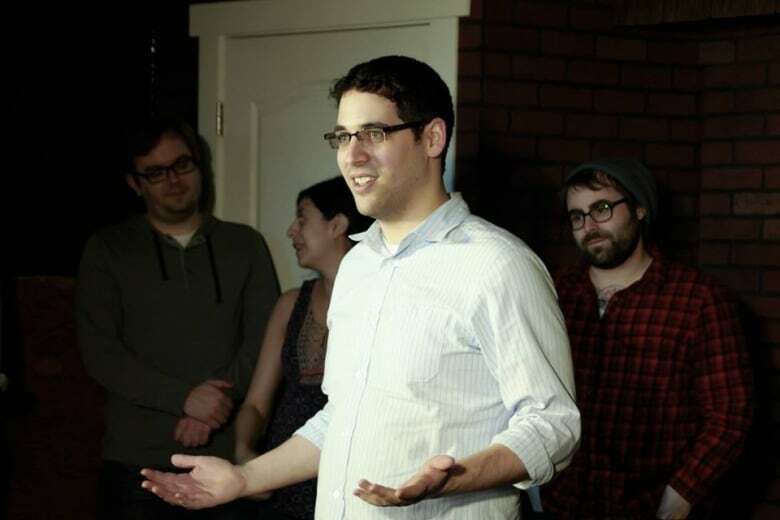 Yitzi Gal takes the stage thanks to improv helping him work through his social anxiety (Caleigh Le Grand)It took a few semesters but Gal's life began to change thanks to improv and the help of an attentive teacher named Brian Smith. Today Gal teaches Improv for Anxiety at Second City and is pursuing his masters in drama therapy at Concordia University.